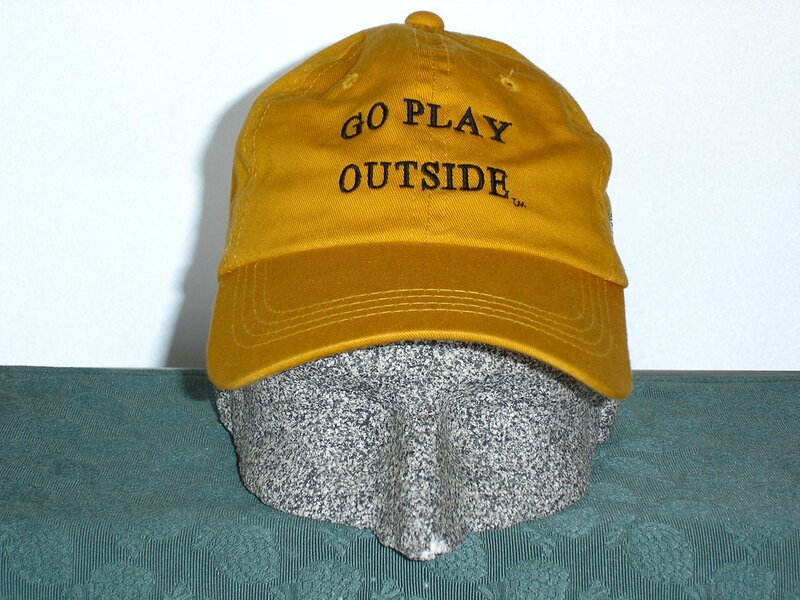 Go Play Outside is a registered trademark from Shank's Mare. We love the simplicity of this statement that tells all, young and old, to spend time in the outdoors. 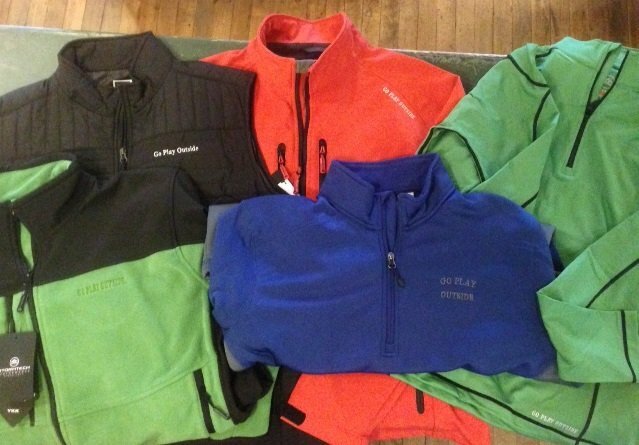 You'll find our trademark emblazoned on hats and caps, coats and vests, fleece and tech clothing, rack pads, duffel bags and packs and more....all exclusively available at Shank's Mare's store or website. From our own early days, our moms were famous for using the statement...Go Play Outside. We had wide range of our neighborhoods and could run free all day long until we heard the whistle or bell that called us home for supper. Those days are gone, but what remains is the necessity for our own, and our children's, health and well-being to continue to Go Play Outside. Take a hike. Enjoy a paddle. Have a picnic at your favorite park. But most of all, abandon the pressures of the day and simply Go Play Outside.